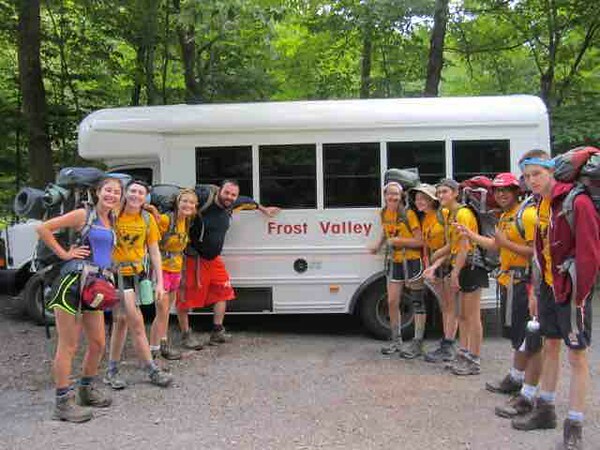 You are here » frostvalley.org » Overnight Camp » CITs Return From Hiking! One of our two CIT groups hiking this session returned today! They had a great time seeing some of the Catskills’ most scenic views, learning valuable outdoors skills, and forming close friendships. We’re so glad they had such a successful hike, and we can’t wait for the other group hiking this session to return tomorrow.